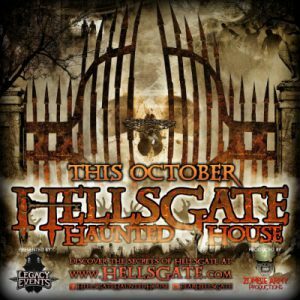 HellsGate Haunted House is a Haunted Attraction located in Lockport, IL. Special Directions: Parking located on W 13th Street (by GPS), off of S State Street at the Lockport Rail Station. Busses shuttle to/from there. You MUST park here! 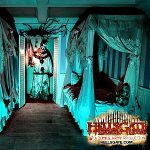 Hidden deep in the woods, HellsGate is a multi-level mansion filled with secret passages, giant slides, ghastly secrets, undead abominations, really nervous groundskeepers and a darkness that the gate can no longer contain! 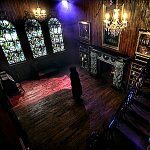 This is not just a haunted house, it’s an adventure! Since you were a kid, you’ve heard about the haunted house with the giant slide, the one hidden out in the woods, the one where you can win your money back, but you were never able to find it… until now! 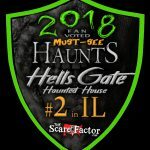 It’s HellsGate Haunted House in Lockport, IL. FIND THE KEY AND YOUR TICKET IS FREE! 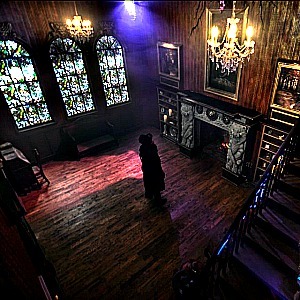 This Halloween season, don’t just go to any haunted house, go on an adventure! 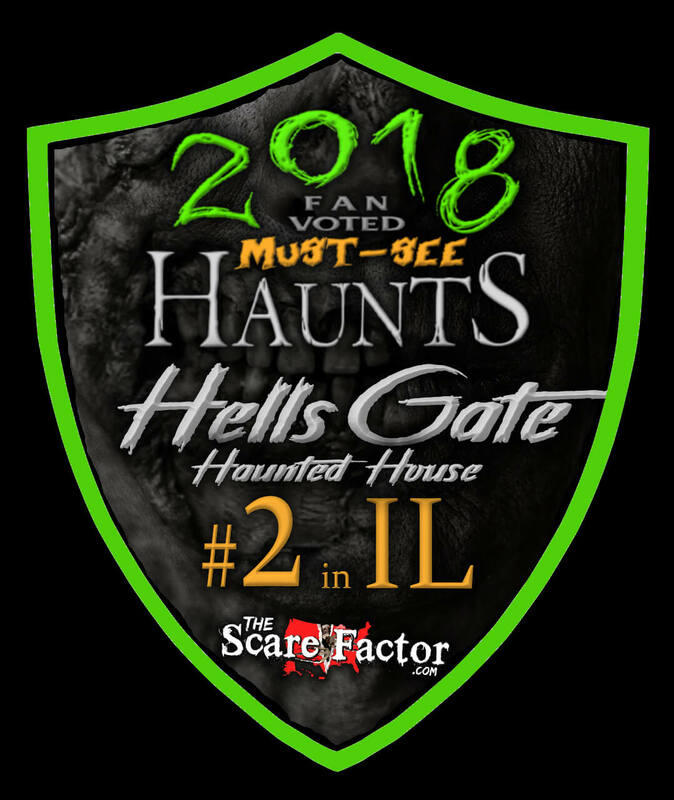 If you are looking for Chicago’s best haunted house, the scariest haunted house in Illinois, then you must travel through the zombie-infested woods and across the Lost Souls Cemetery to find HellsGate Haunted House.